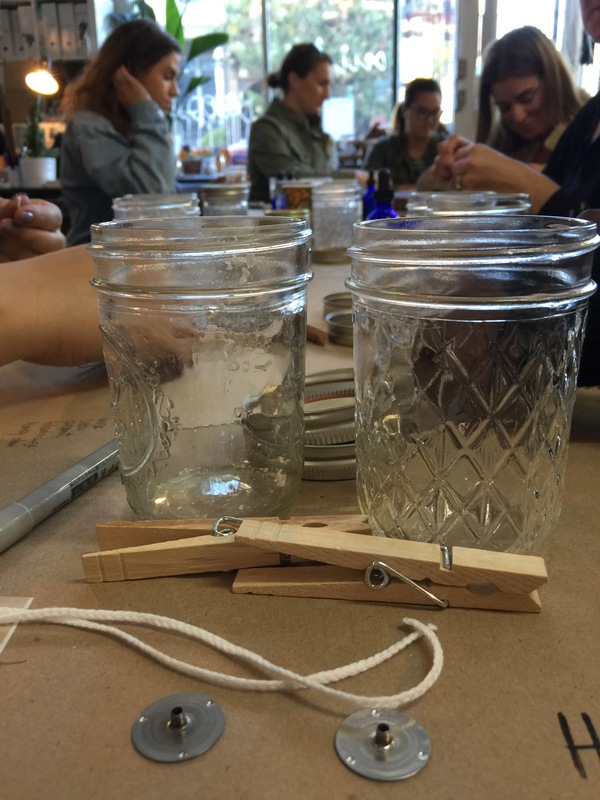 My friend Joy teaches soy candle making classes and I finally got to join in on the fun. You may recognize Joy from my Leap Day post. 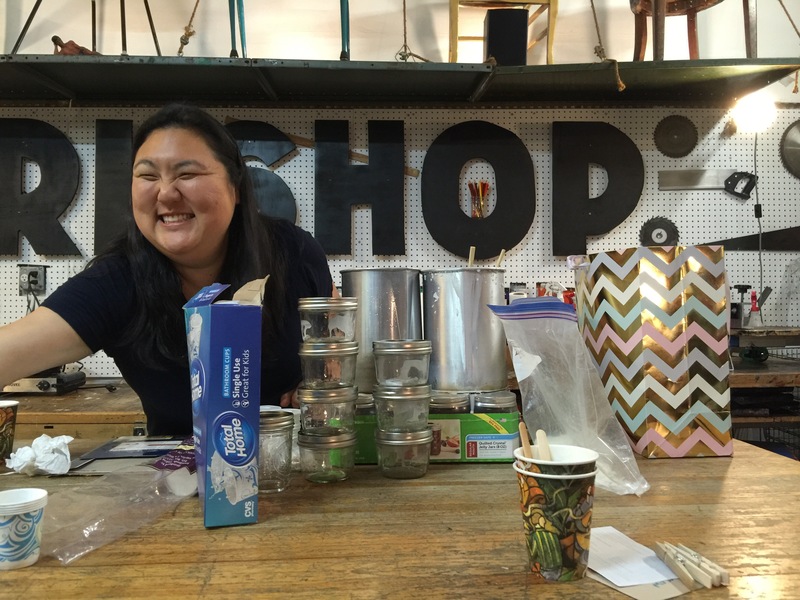 She’s the lady behind Lighten Up Shoppe, candle lady extraordinaire! 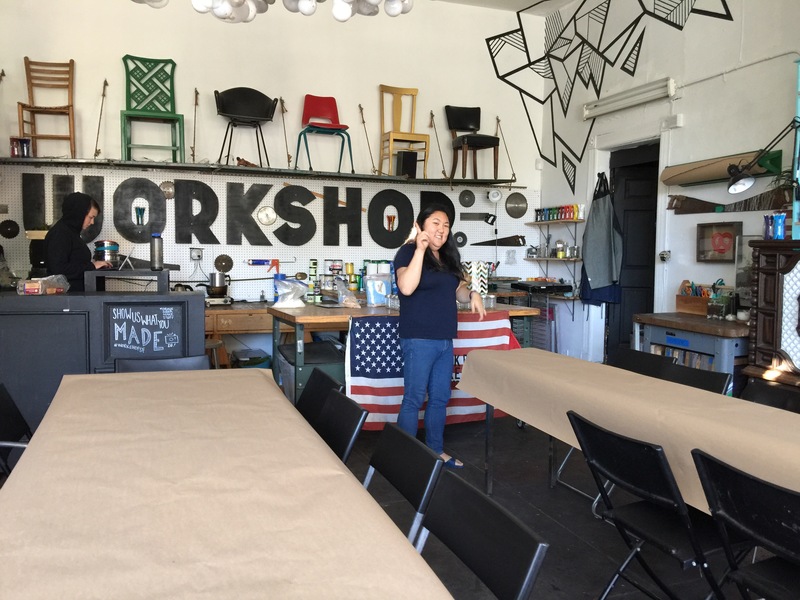 Class was held at Workshop SF, a DIY studio based in the NOPA of San Francisco. You can come here to learn sewing, flower arranging, gardening, pickling, and so much more. We started class with introductions and then Joy gave a detailed how to. 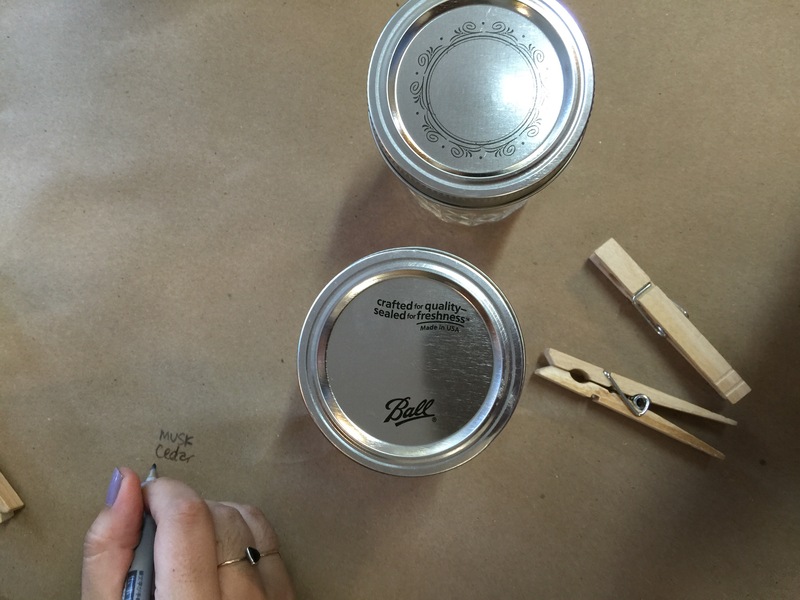 We went over all of the supplies and why we would pick one supply over another, and then we got to planning and making our custom candles. 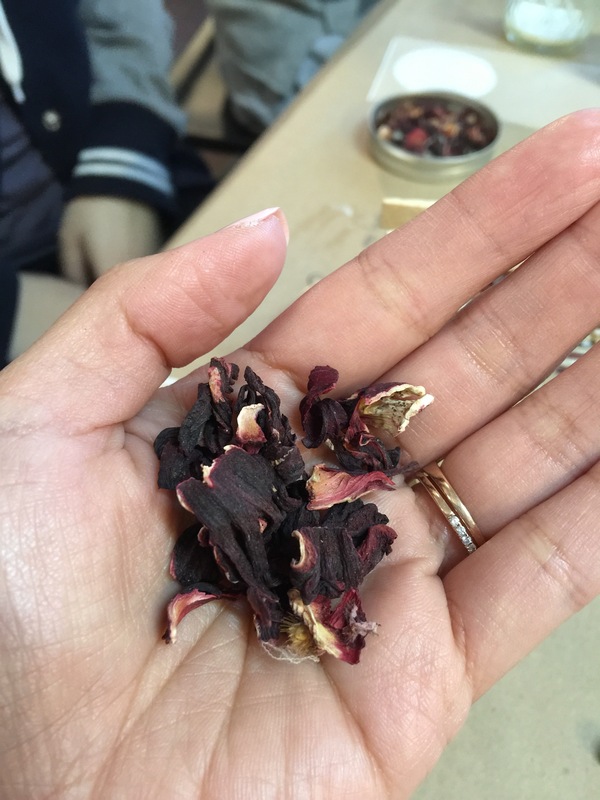 There were a number of essential oils, fragrances, and dried botanicals to scent our candles. Choosing our favorite combinations was the hard part. 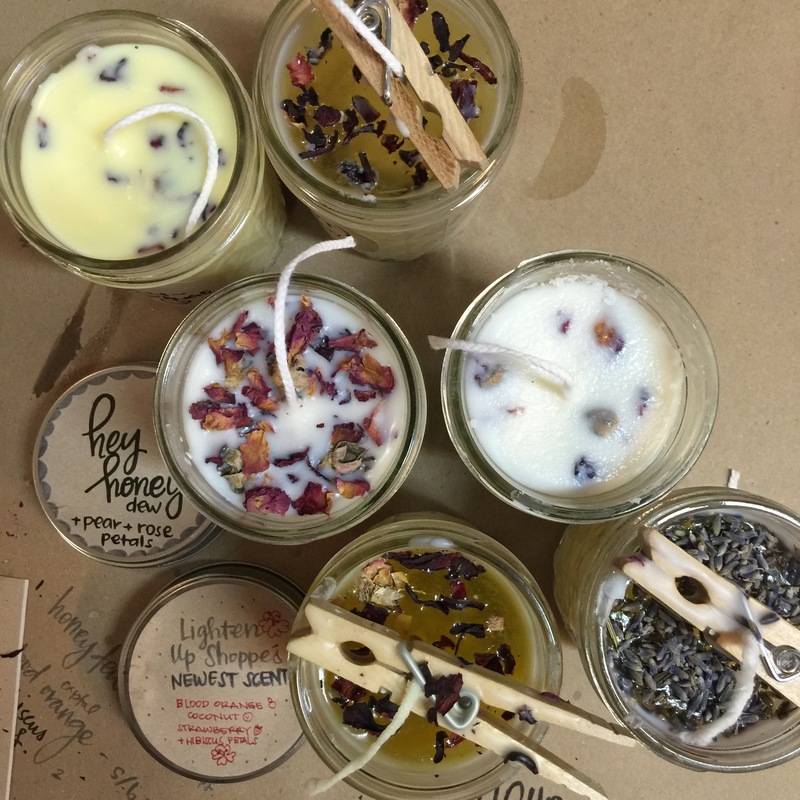 We fixed our wicks at the bottom of the jars, mixed our scents with the melted soy wax and poured. For my first candle I used a honeydew and pear scent and topped my candle with rose petals. As the candles cooled, we chatted and made fun labels. Class smelled so good! Thanks Joy for an awesome class! 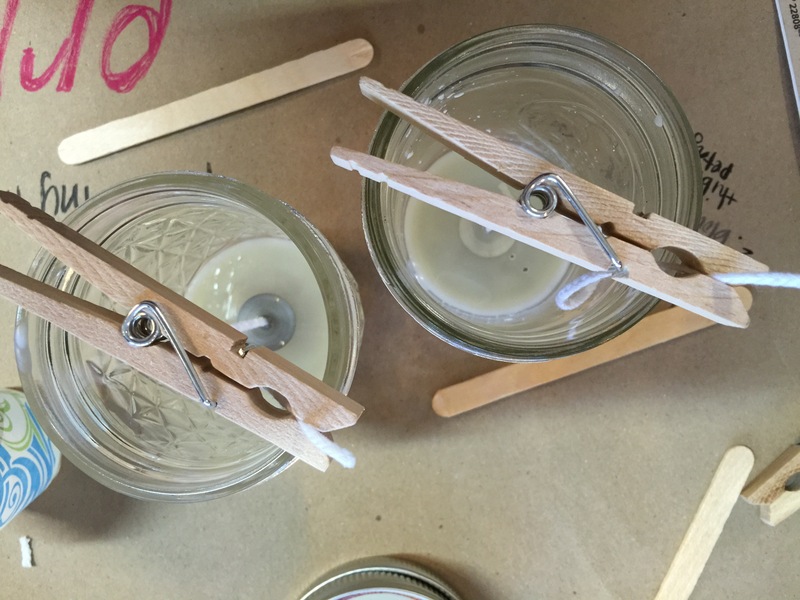 Have you made your own candles before? Share your experience below! Next Postminimoon adventures: the foods.